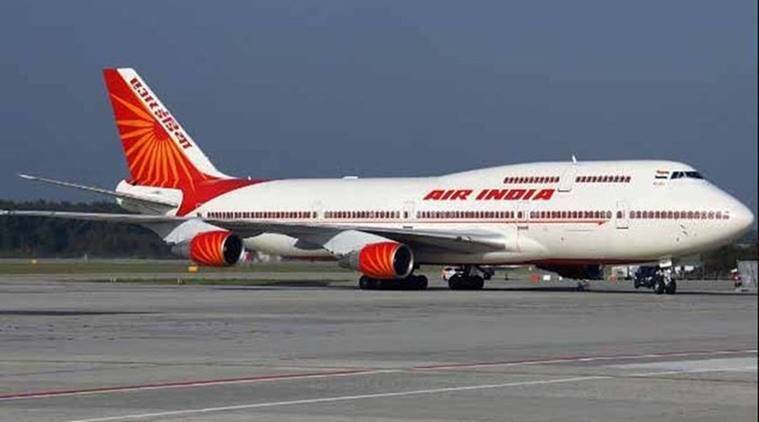 Three days after an air hostess with Air India accidentally fell off a parked aircraft at the Chhatrapati Shivaji International Airport, doctors treating her said she is on the road to recovery and responding well to treatment. “We are yet to ascertain when she will be discharged,” said chief operating officer at Nanavati Hospital, Dr Rajendra Patankar. Harsha Lobo (52) suffered compound fracture in the right leg, fractures in both heels and soft tissue injuries to the chest, abdomen and lower spine. After she was taken to Nanavati Hospital in Santacruz, an emergency surgery on her fractured leg was conducted on Monday. The next day, a surgery on her fractured heels was conducted under Dr Prakash Doshi, the director of Orthopedics and Traumatology, Nanavati Hospital.